Colin is well known in the Portsmouth area, where he's been an estate agent for almost 30 years. He worked his way up from junior negotiator, and went on to build up and own one of the area's largest agency, with several branches. 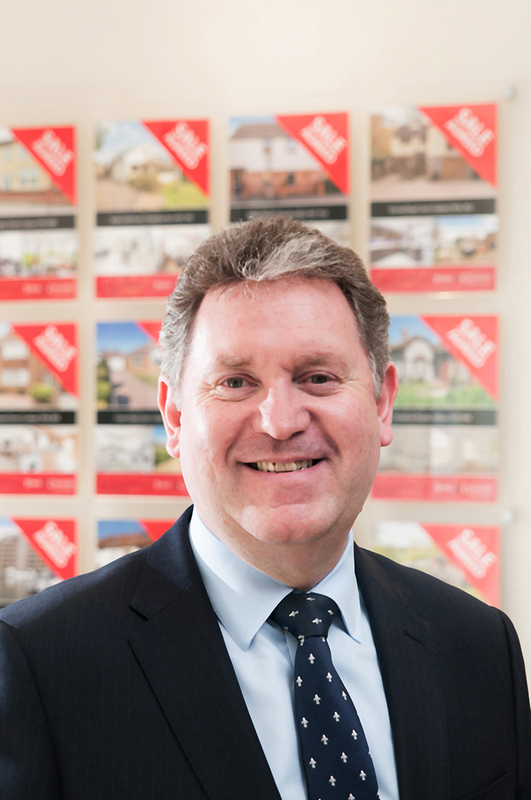 He saw the market need for a dedicated branch dealing with both Town and Country homes, sold his original business, and captured and has maintained a substantial market share in his first 5 years of trading as Town & Country Southern. He was Chairman of the Solent Region of the National Association of Estate Agents (NAEA) (2007 to 2011), at the same time he was a member of the NAEA Members Advisory Forum, currently is an affiliate of the Portsmouth Property Association (PPA), a member of Hampshire Association of Estate Agents (HAEA) a Fellow of both the NAEA and the Association of Residential Letting Agents (ARLA) and an Associate of The Guild of Property Professionals (GPEA). Colin says, "I have a happy and dedicated team, who, like me, believe that what sets us apart from other agencies is our commitment to customer care, our experience and our total belief in the brand. We're already a local leader in this market, and we intend to improve further." Oliver has recently joined the team (November 2017), previously working for a family run independent agency within the local area. He has worked with property since 2014, with customer facing roles prior to joining the industry. He has dealt with mainly the sale of residential property, but is increasing his knowledge in residential lettings. He has a growing knowledge of property along with administrational and technological attributes which allows flexibility within the team. 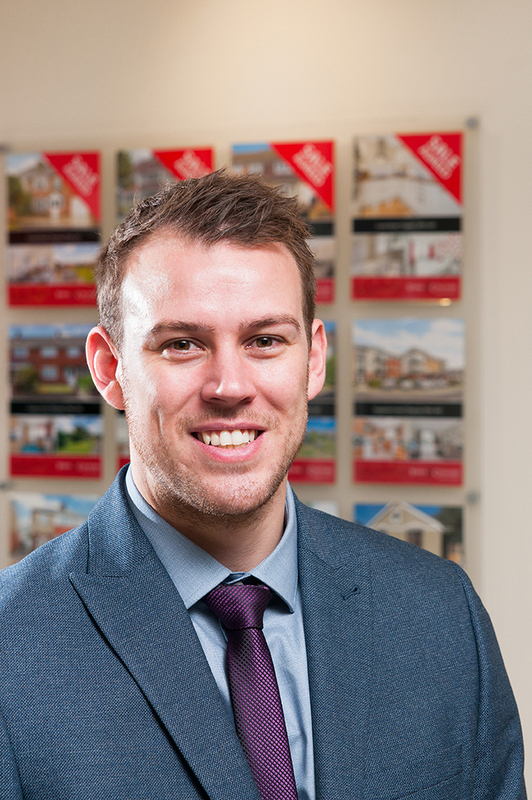 Starting his career as a lettings negotiator, then moving to a local competitor as a Sales Negotiator. Robert has joined the team at Town & Country Southern as a Property Consultant in 2017. 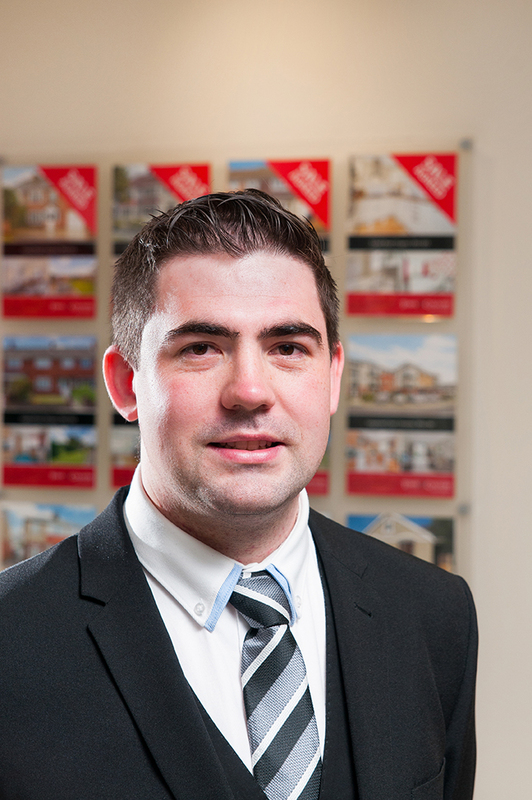 Robert brings with him over four years experience within the property industry from lettings, sales and development. Amanda has been with the company since we opened in 2009, prior to that she managed a ‘corporate’ owned office on the south coast. 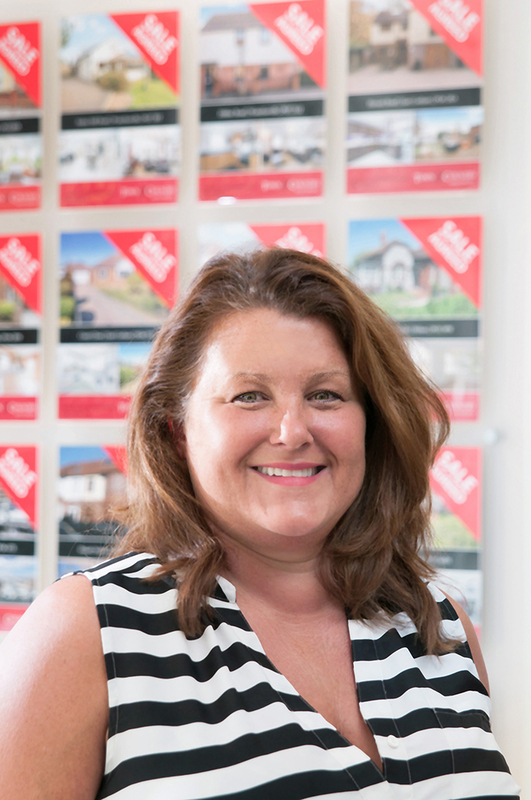 She brings to the team, superb organisation skills, outstanding customer service abilities and an aptitude to deal with all sales and lettings matters. Her versatility means she can bridge the gap between administration, sales and lettings.